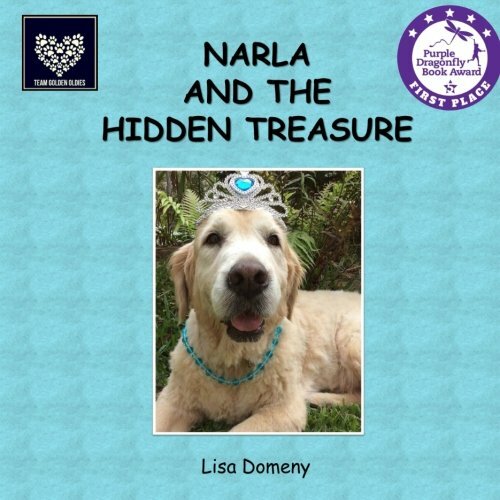 Sally the senior dog learns how to overcome her fears and make new friends. 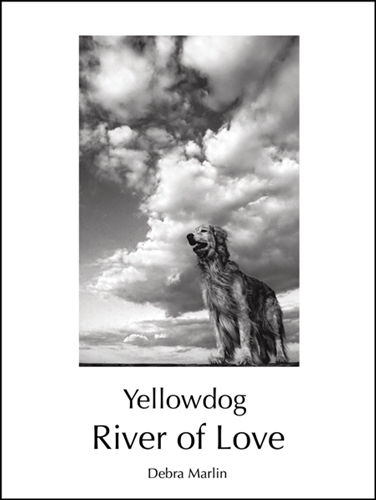 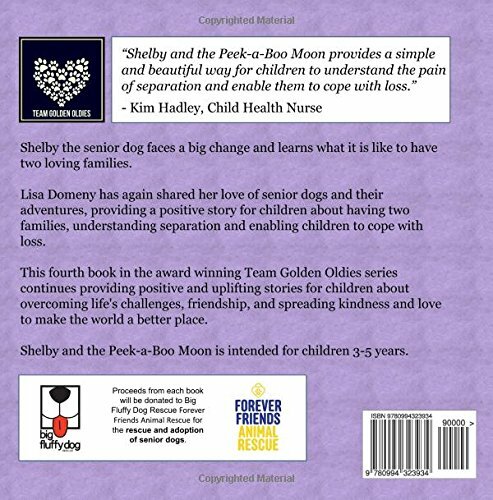 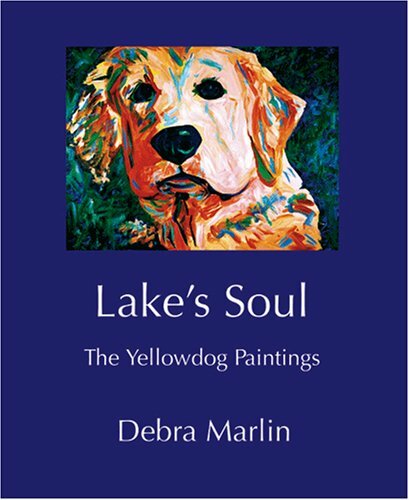 This fifth book in the award-winning Team Golden Oldies series continues providing positive stories for children about overcoming life’s challenges, friendship, and spreading kindness and love to make the world a better place. 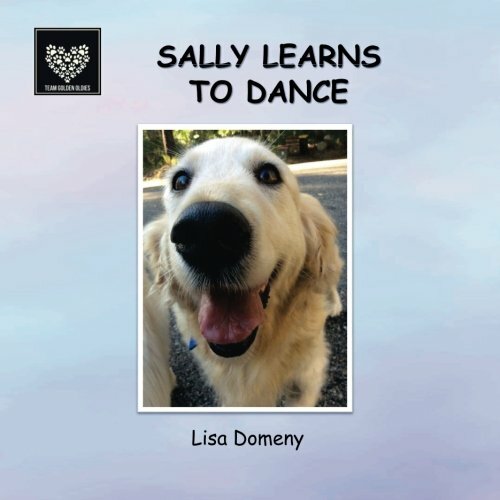 Sally Learns to Dance is intended for children 3-5 years, however is enjoyable for all ages.